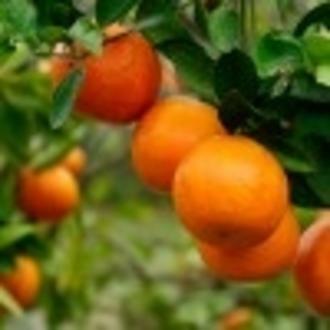 The famous orange is a native of China and the oil has been used there for thousands of years to strengthen the liver and digestion. It was brought to Europe 200 years ago. It can help congested and stretched skin.